It’s always been about flowers. From her early years to today as a successful business owner, Lisa Foster’s life has been focused on beautiful pieces of art in the form of a stem and petals. Her great grandmother’s garden became her happy place. It was the place they would go to cut flowers together and simply be. When they ventured inside, she would stare in awe as the weathered hands of her great-grandmother would place them carefully in vases to brighten the family areas of the home. In fact, it was here where Foster would design her very first flower arrangement, guided by the example of the woman she looked up to. It is evident, not just in the fact that Foster trusts her team with her vision, but also in fact she calls it “our business”. Foster instills a sense of community in her space, and though hundreds of folks come through her doors every year, she keeps herself grounded in faith and trust that she’s part of something bigger. “I have a strong faith in God and depend on his guidance in every phase of my life, including our business,” she says. Foster turns that feeling into an opportunity to give back to her community with initiatives such as Random Acts of Flowers and Lost Sheep Ministries’ Under the Bridge Project, which supports the homeless. “We have asked our customers to bring gently used clothing to our shop to support this mission. Our staff members and their families join us in meeting with the homeless to provide clothing, water and snacks.” They are whole-heartedly committed. Committed. That seems to be what Foster is all about. She remains committed to a dream that grew in her as a young one. She is committed to her team, to her family, to her patrons, to her faith. 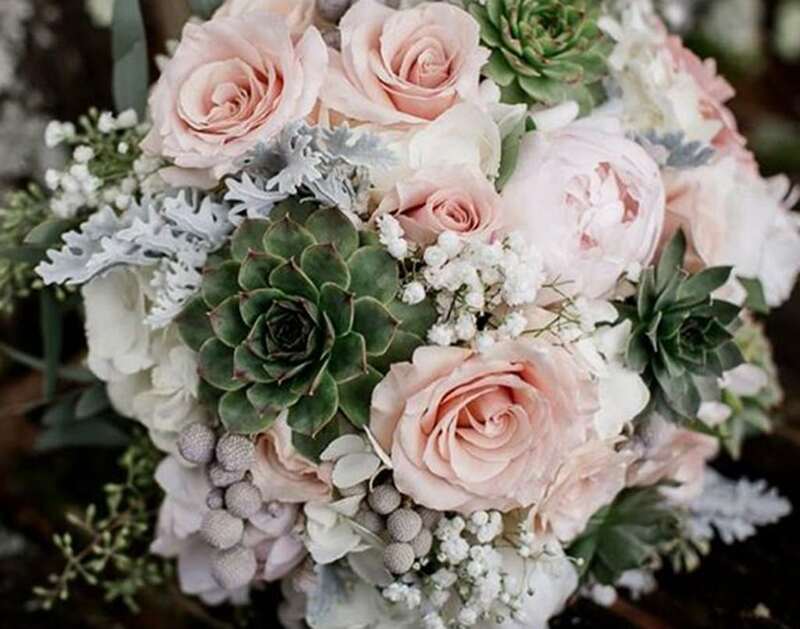 And above all, she’s committed to the idea that with every center piece, bouquet, boutonniere, and corsage, she’s making someone’s small dream a reality. Lisa Foster is anything but generic. 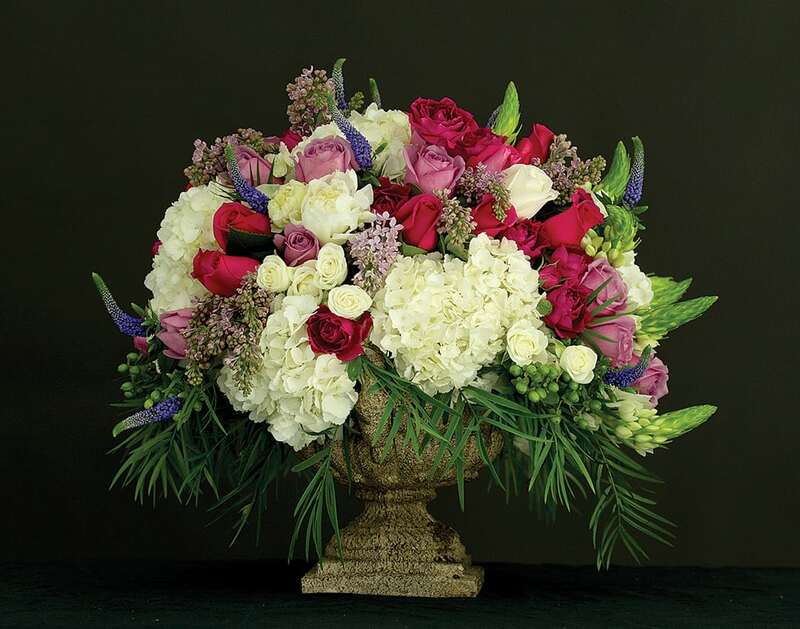 With completely custom floral designs, your sure to have your perfect flowers. Lisa’s arrangements are picture perfect every time, exactly as you envisioned…or better! 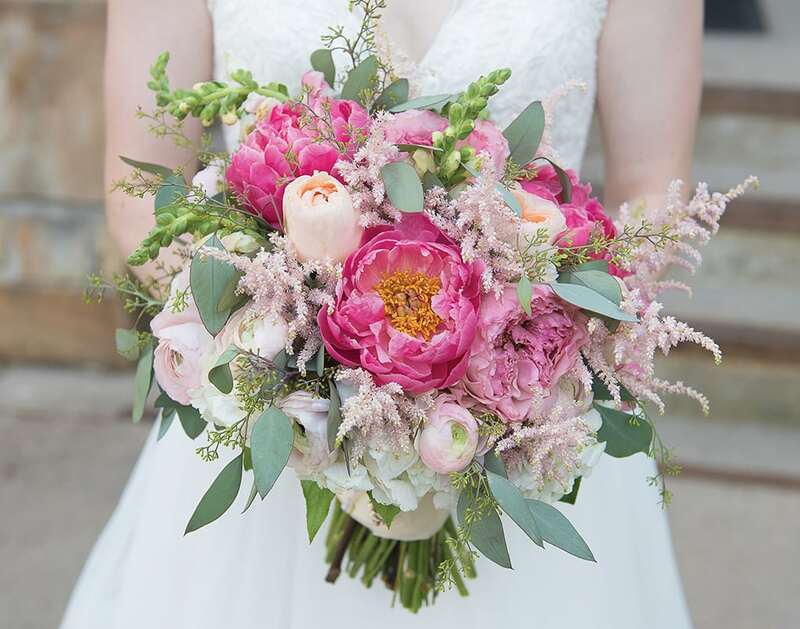 Your dream wedding deserves the perfect flowers, and Lisa Foster Floral Designs can achieve picture perfection. 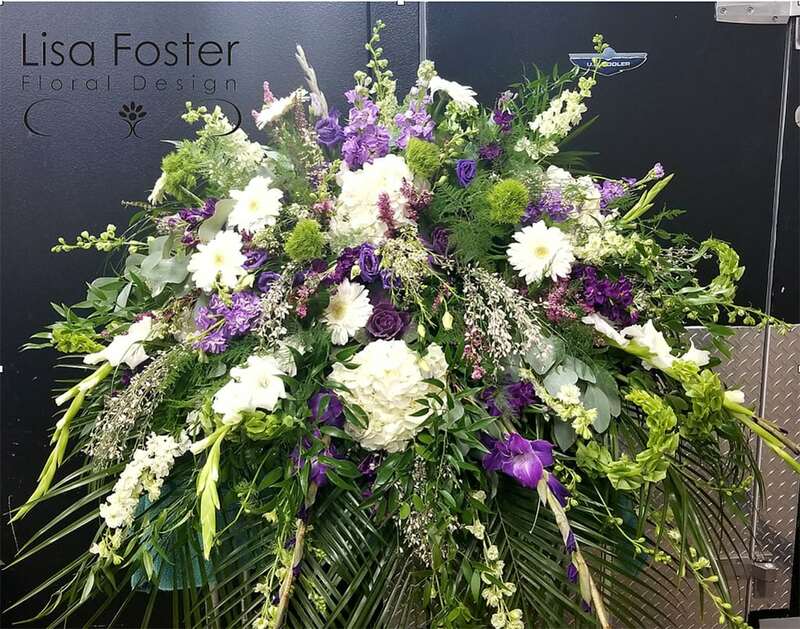 Lisa Foster Floral Designs takes great pride and care in arranging beautiful flowers for your loved one’s funeral. Cityview is a huge fan of flowers in the office, and Lisa Foster provides original arrangements you won’t get elsewhere. Let Lisa Foster Floral design flowers for you today! Never pre-made, your arrangement will be custom…exactly what you have envisioned.